Former Australian resident and professional Monty Burns look alike Rupert Murdoch has announced that he will not be returning to Australia to run as a Candidate for the Palmer United Party (PUP), at the next Federal election, which he hopes is held sooner rather than later. 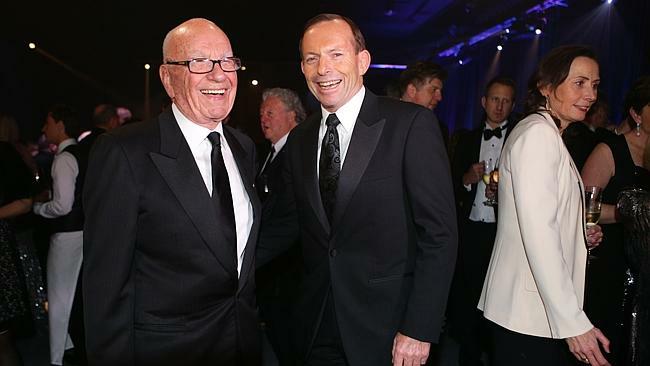 Mr Murdoch, an avid tweeter, declared that Australia was almost, ‘ungovernable’ and called on the Prime Minister to go to an early election, news that was interpreted by Mr Murdoch ruling himself out as running for a seat. Mr Murdoch has just left Australia after spending a month in the country. During his visit, he went scuba diving, had lunch with old friends like Miranda Devine and also had lunch with his new plaything, Scott Morrison.